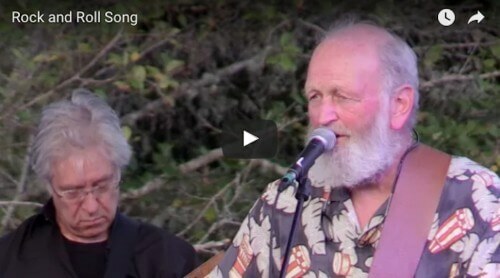 Valdy and Hometown Band reunite at the Salt Spring Island Music and Garlic Festival. Here is the video for “Rock and Roll Song”. Videos courtesy of Salt Spring Live. The Closing. This is the last song of the last set at the Salt Spring Island Music and Garlic Festival. Valdy and Hometown Band.